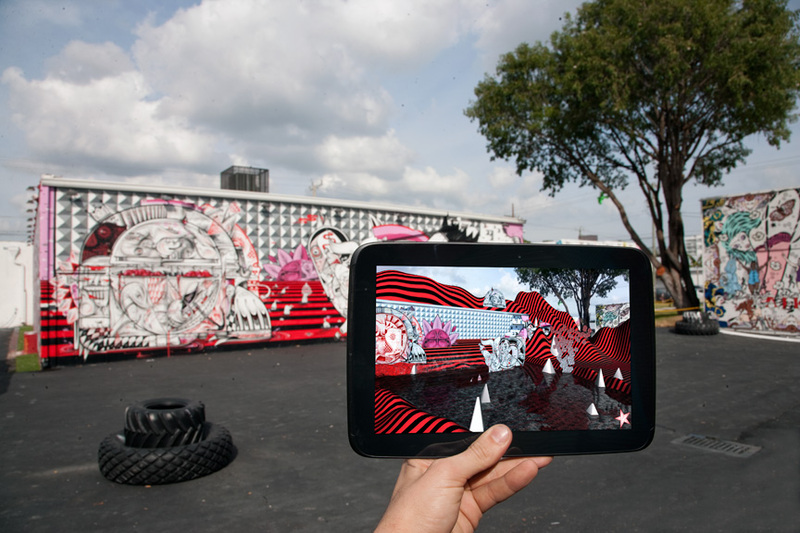 PublicAdCampaign has spent nearly 10 years investigating the relationship between commercial media and public space. The resulting projects have balanced somewhere between art and activism in an effort to not only question commercial outdoor media, but to improve the visual landscape. While this activism has often taken the shape of civil disobedience and borderline legal activities, it has always focused on the democratization of our shared media environment and a more user friendly approach to public space curation. 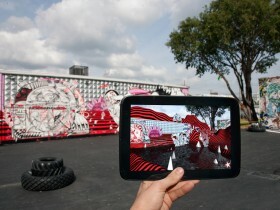 Two years ago that focus found The Heavy Projects and Augmented Reality technology. With the ability to leap private property boundaries and to democratize our shared visual environment, PublicAdCampaign sees AR playing a vital role in the democratization of public space and in the cities of the future. We are excited to present two new videos from Re+Public, a creative collaboration between The Heavy Projects and PublicAdCampaign.